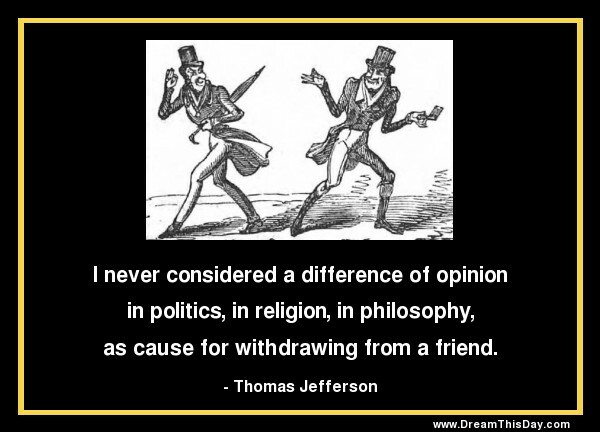 Why should it impede your happiness for others to have differing views on politics or religion? for others to paint their houses purple or grow asparagus in place of a grassy lawn? for others to dress, mingle, celebrate, or dine in their own manner? The path to happiness is to live your life joyfully in your own way, and to support and encourage others to do likewise.